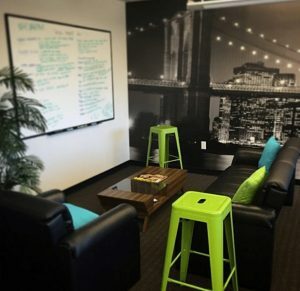 We are looking for an independent and entrepreneurial self-starter with tons of passion for digital marketing to join our small but growing team. The right candidate must have experience with social media and Google AdWords as well as have strong writing skills. Assisting our Paid Advertising Specialist with Google AdWords tasks such as research, competitive analysis, running reports and more. Monitoring, interacting and engaging with client’s target audience across various social media platforms (community management). 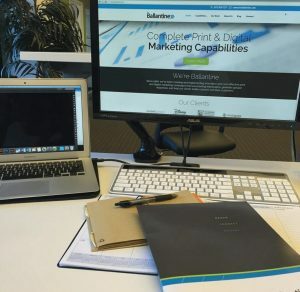 Assisting our Director of Digital Marketing with sales support such as research, data entry, running reports and more. No cold calling. 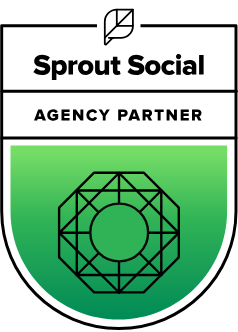 Occasionally helping out the digital team as needed with writing social posts & influencer outreach. Paid company lunch every other Friday. Since 1966 (celebrating 50 years! 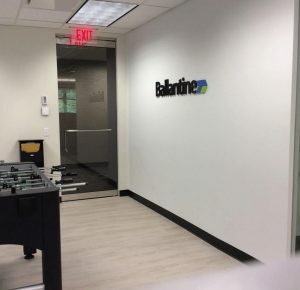 ), Ballantine has been creating and implementing innovative and cost-effective print and digital marketing campaigns that leave lasting impressions, generate greater responses and help their clients better connect with their customers. To learn more, click here.